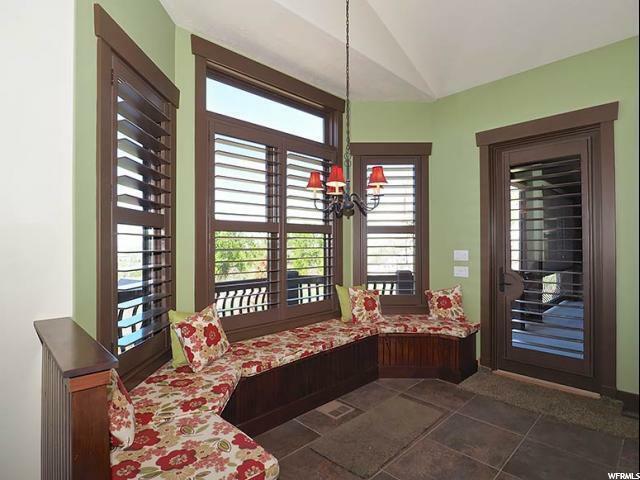 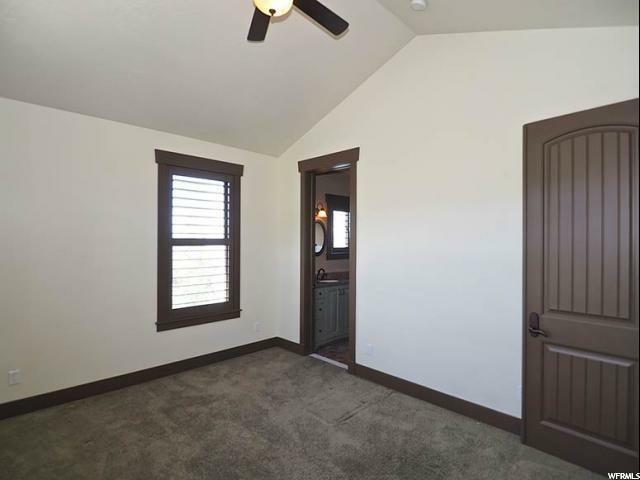 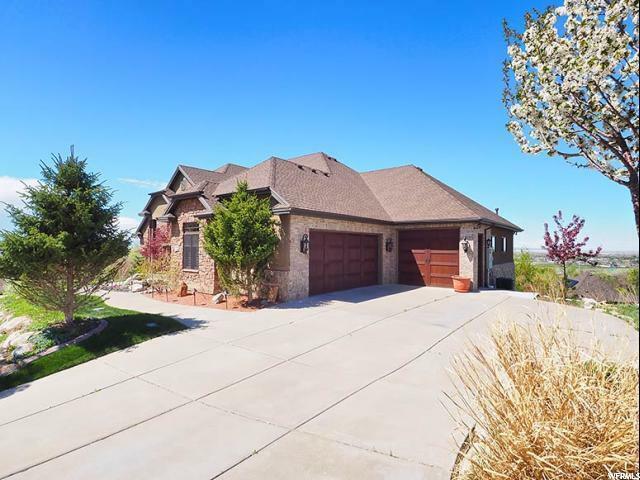 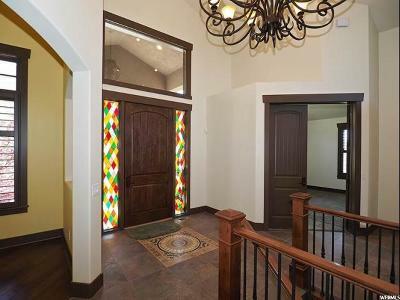 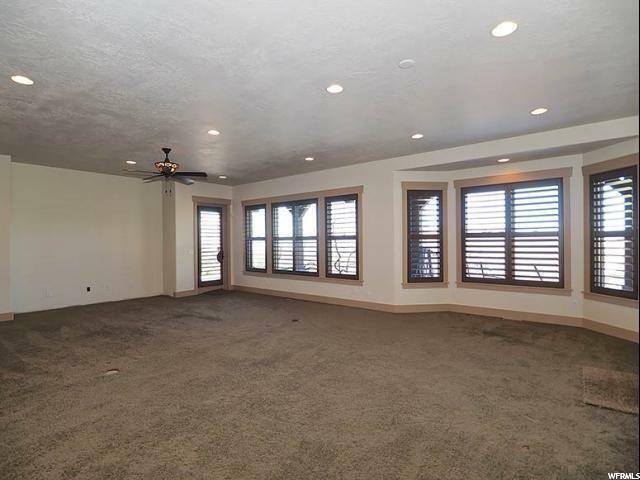 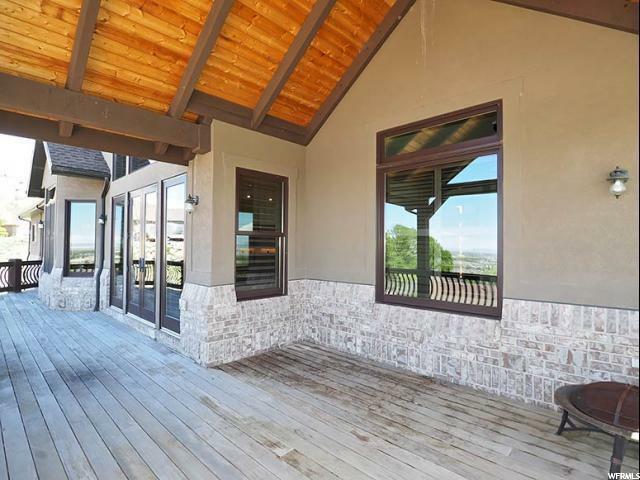 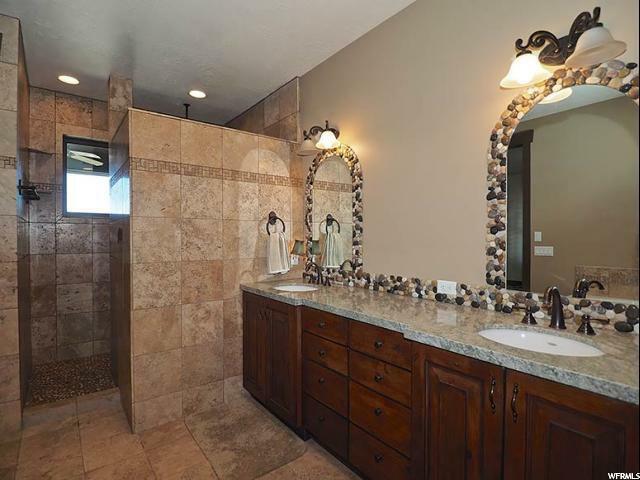 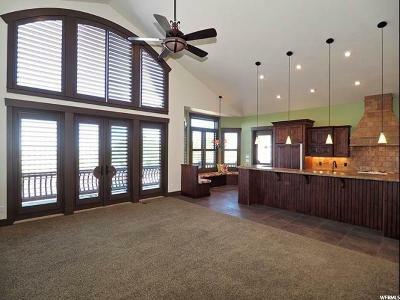 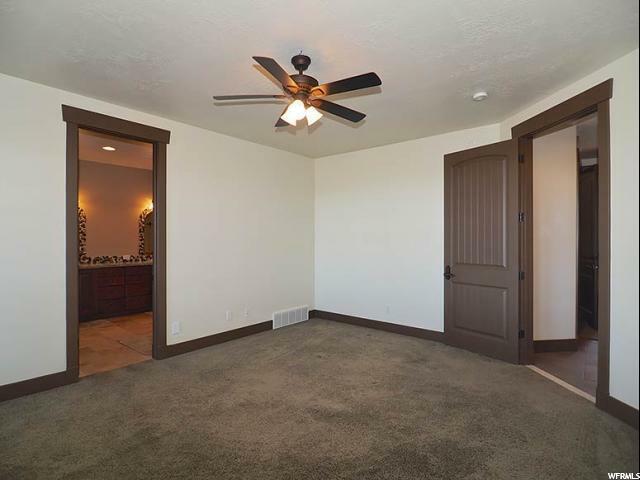 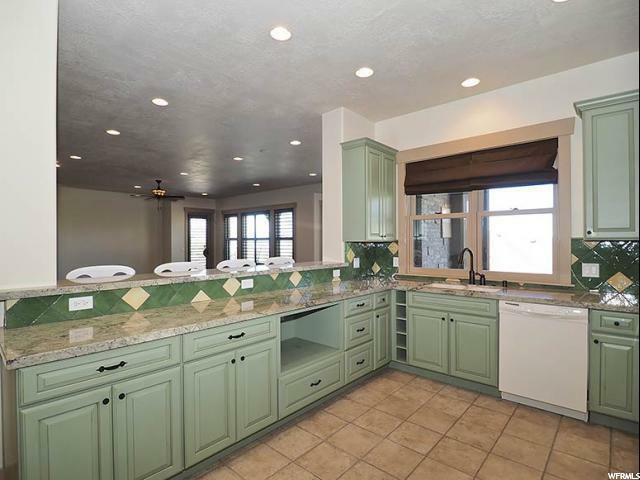 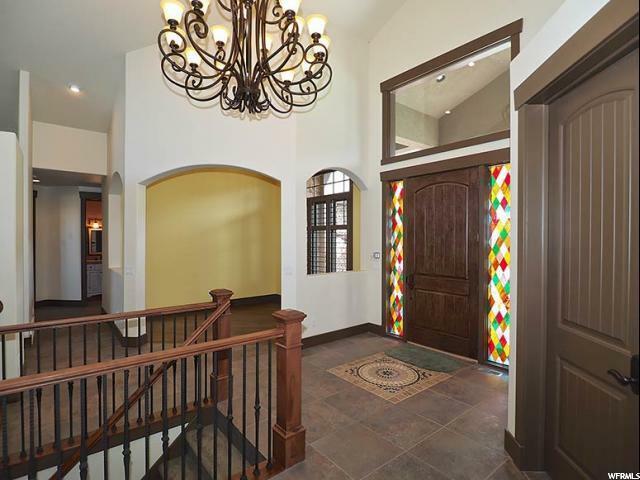 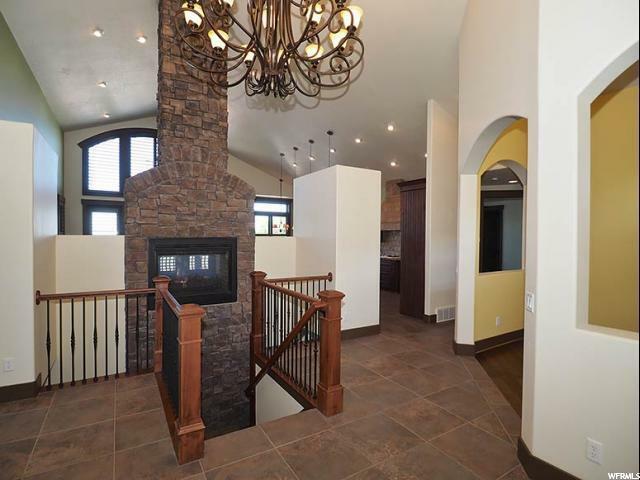 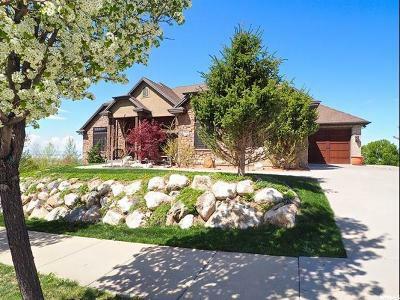 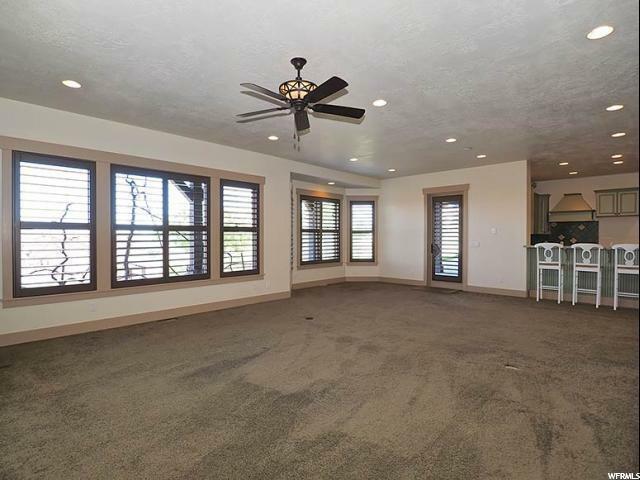 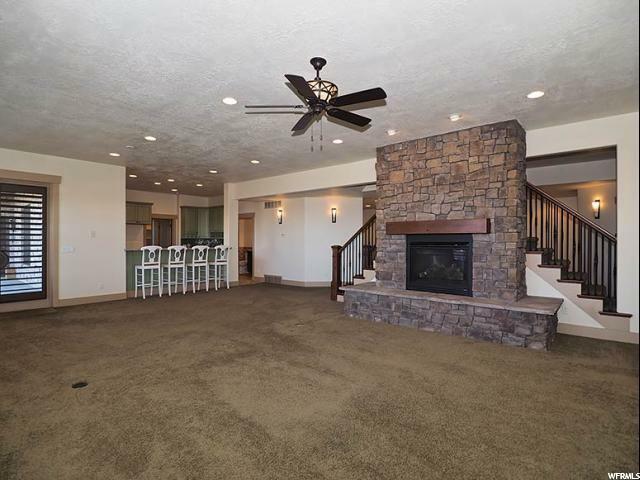 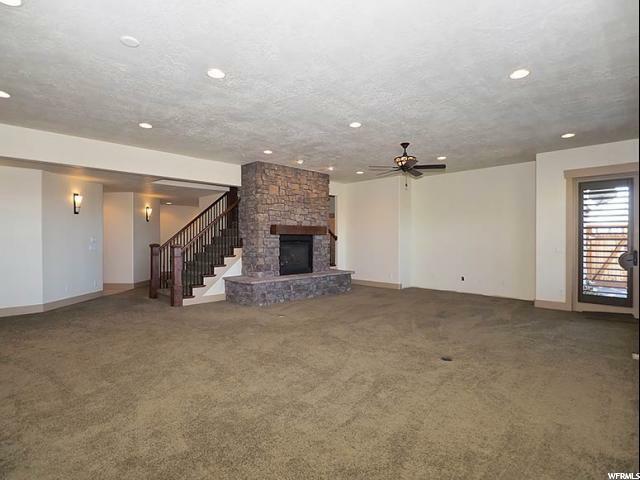 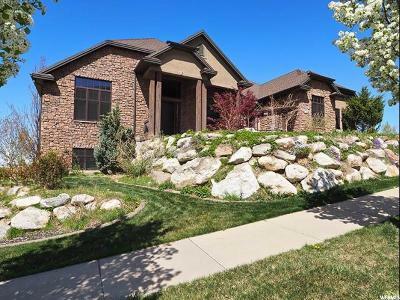 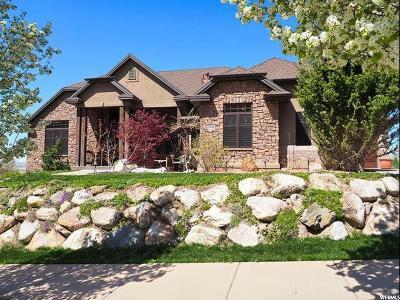 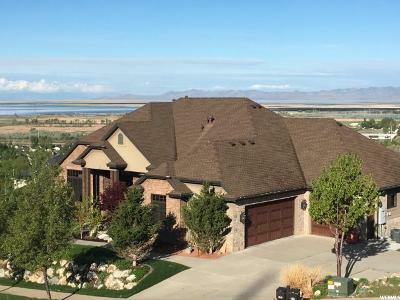 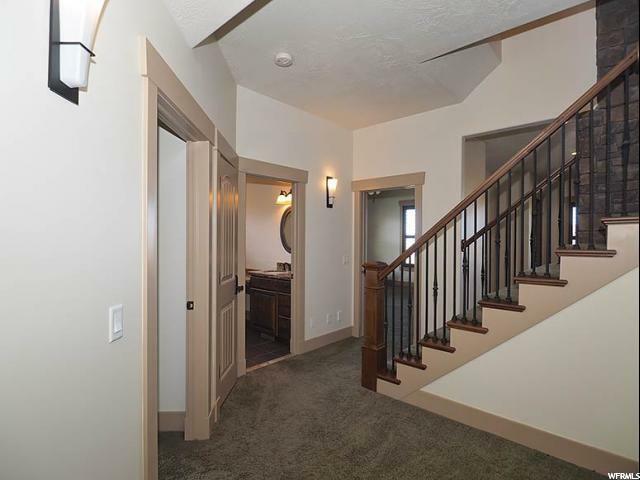 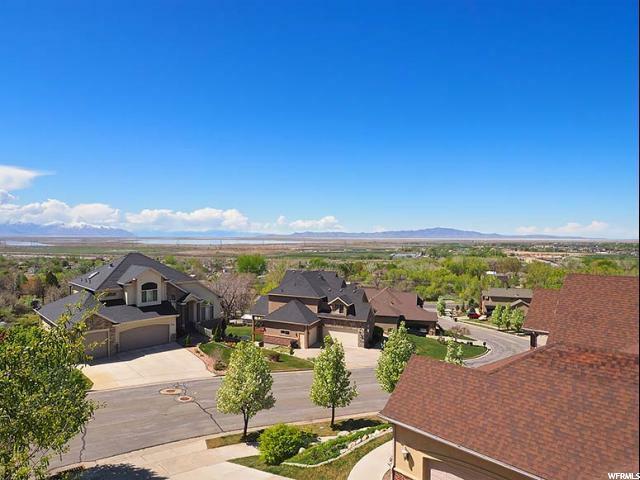 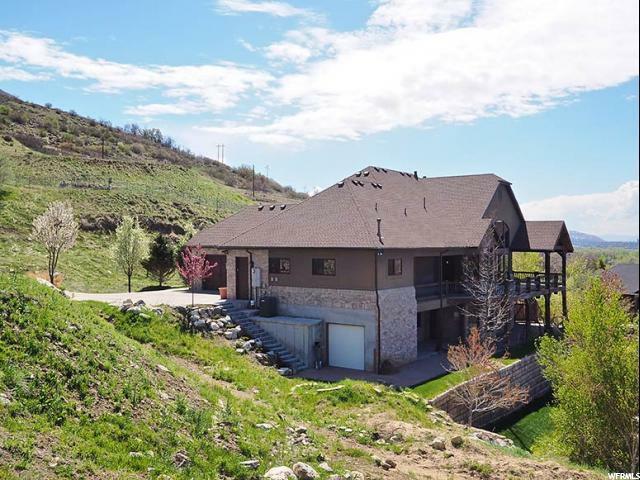 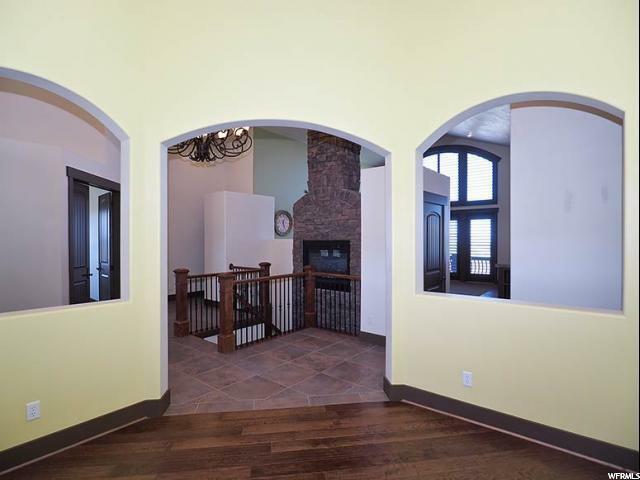 Fabulous Farmington home with gorgeous views from every room. 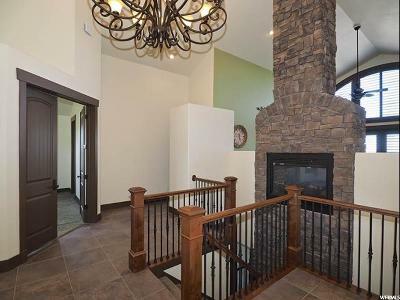 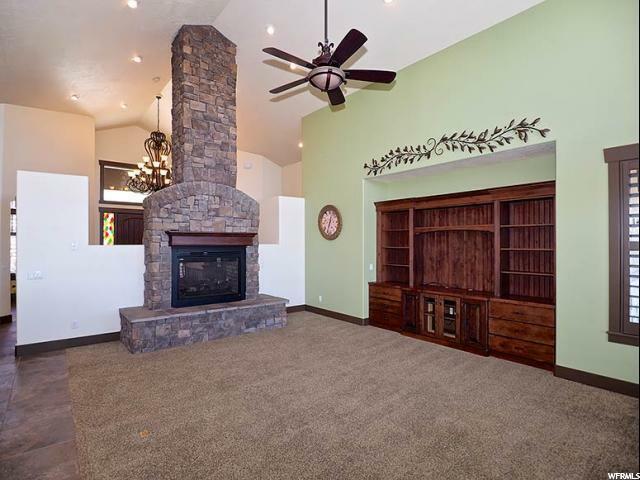 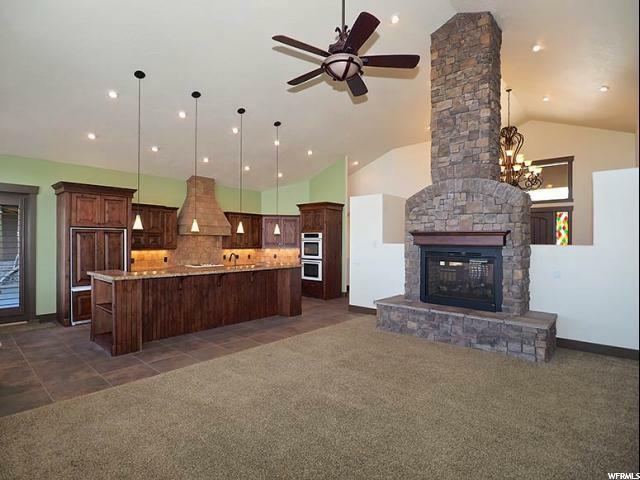 Walk into the vaulted and spacious entry on the porcelain tile and look through the large gas log fireplace to spectacular valley views. 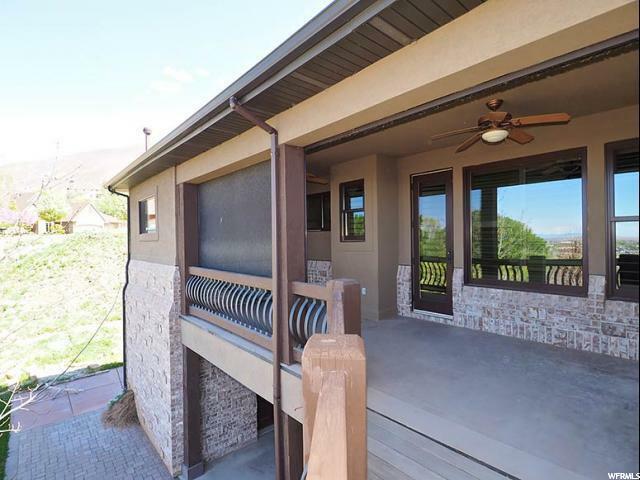 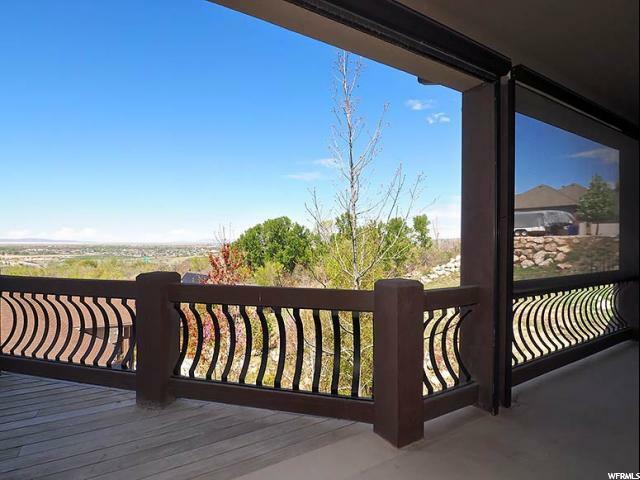 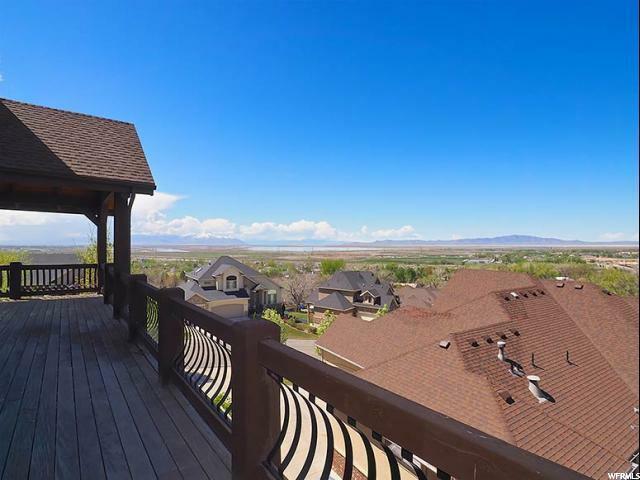 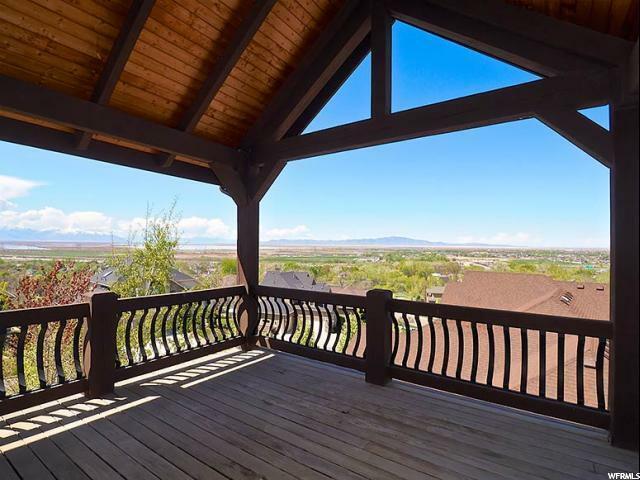 The wrap around deck provides panoramic views from North Salt Lake to the south and Ogden to the north. 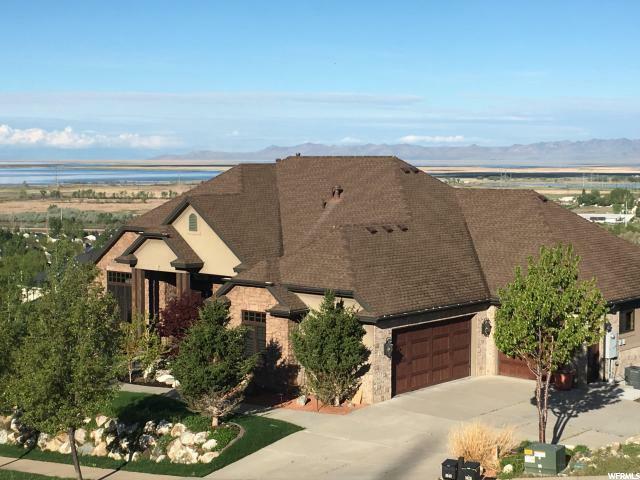 A new awe inspiring sunset over Antelope Island awaits you every day. 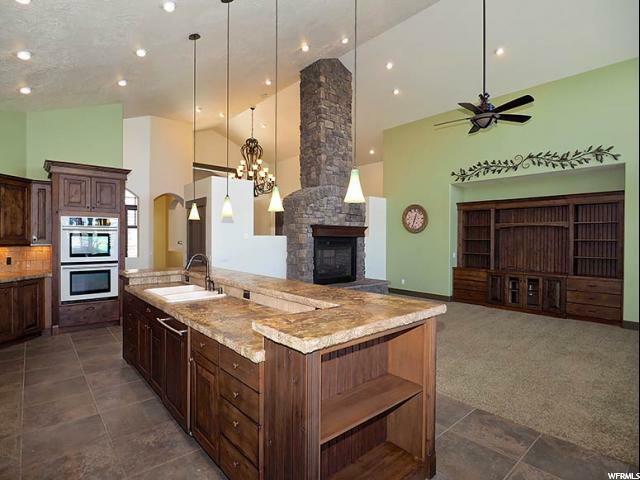 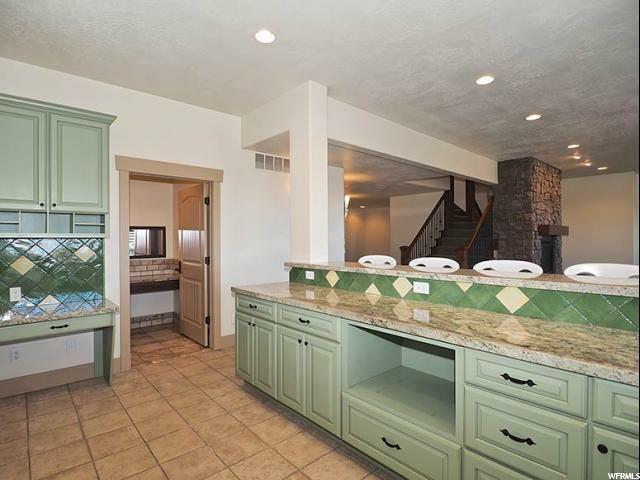 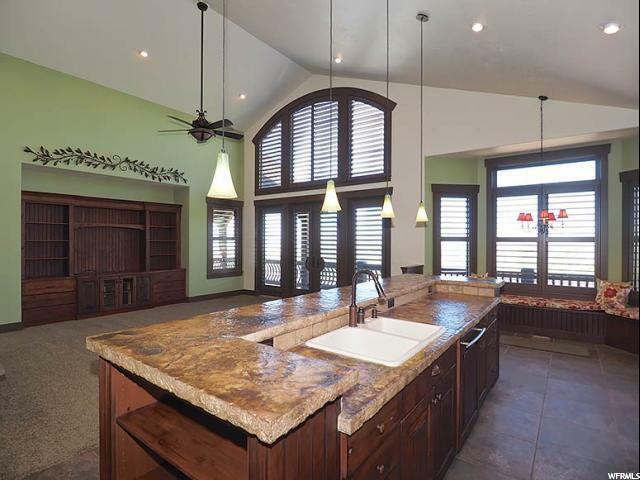 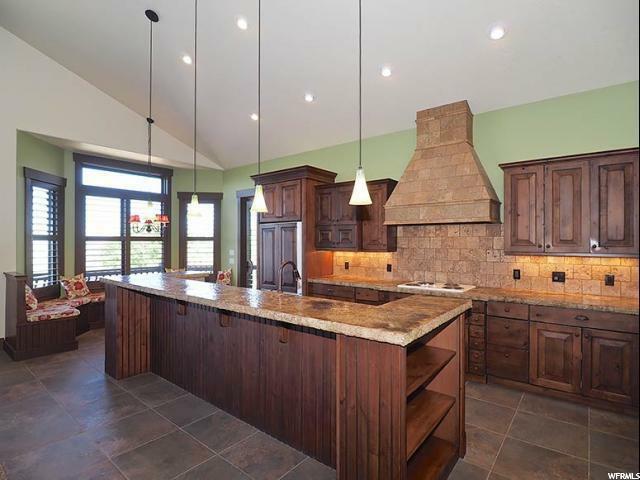 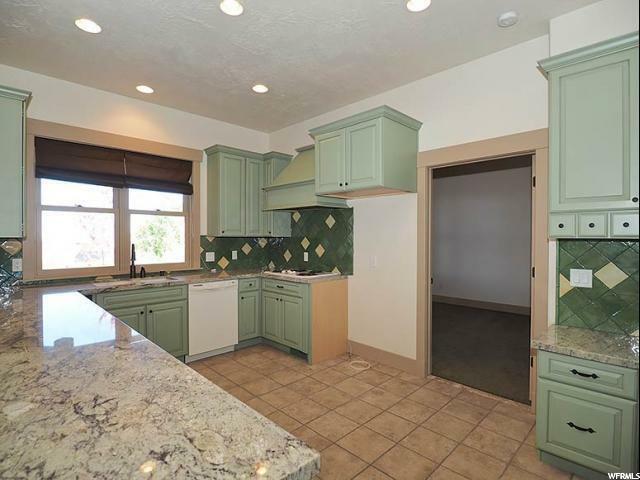 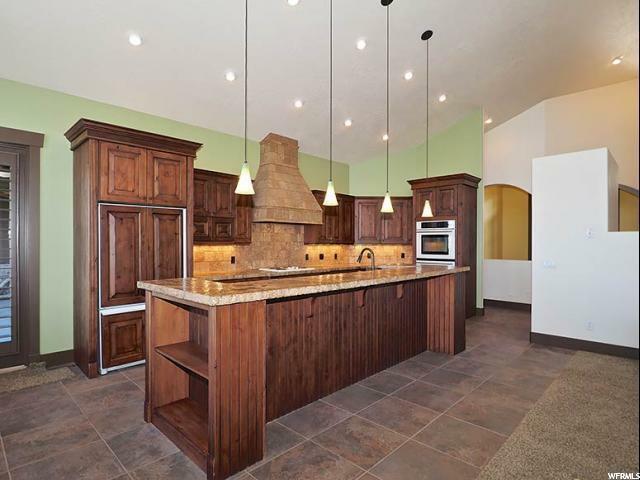 Plenty of counter and cabinet space in the open kitchen overlooking the family room and built-in entertainment center. 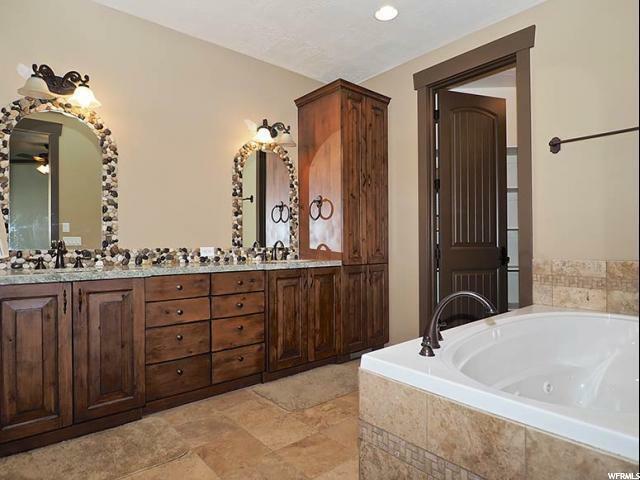 Master bedroom features a walk-in travertine shower and jetted tub all with private access to the screened-in portion of the deck. 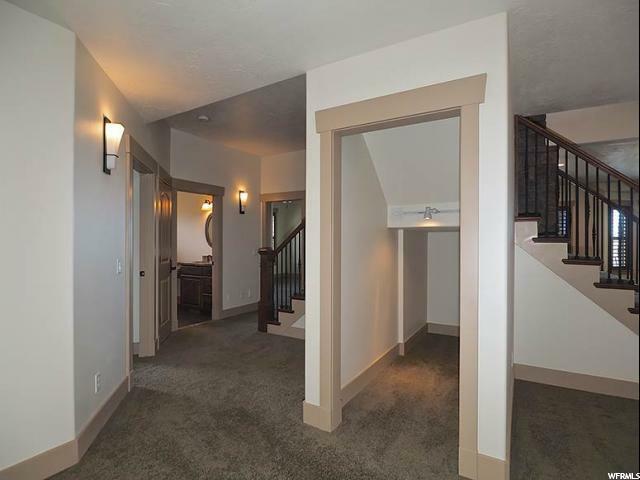 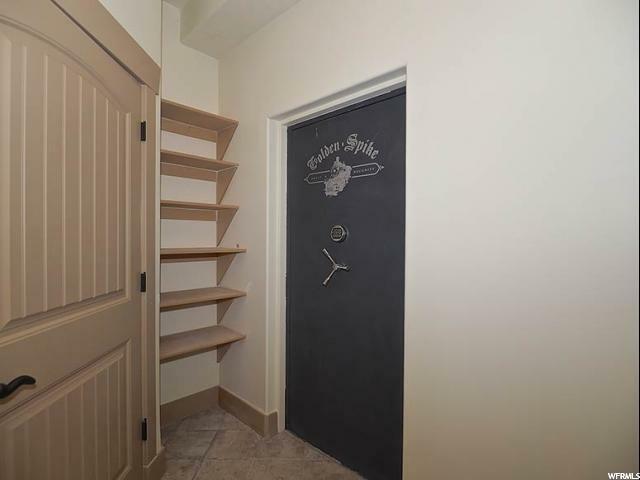 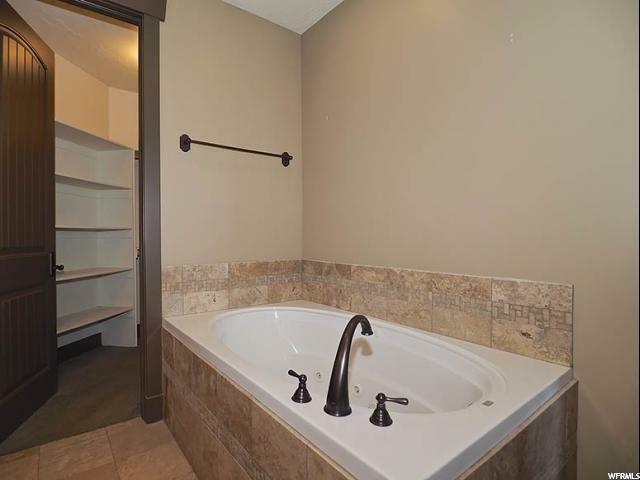 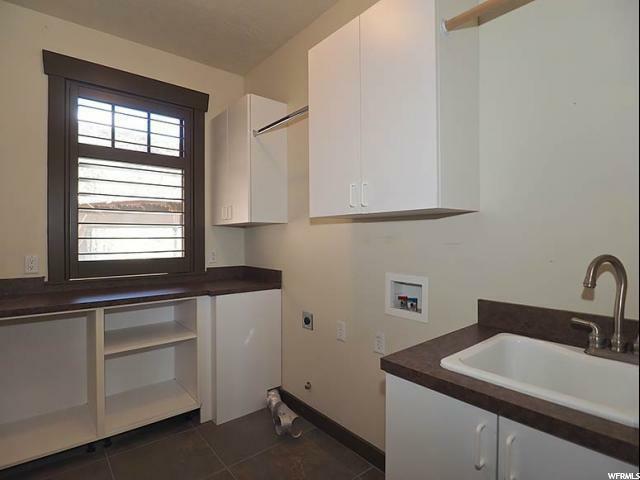 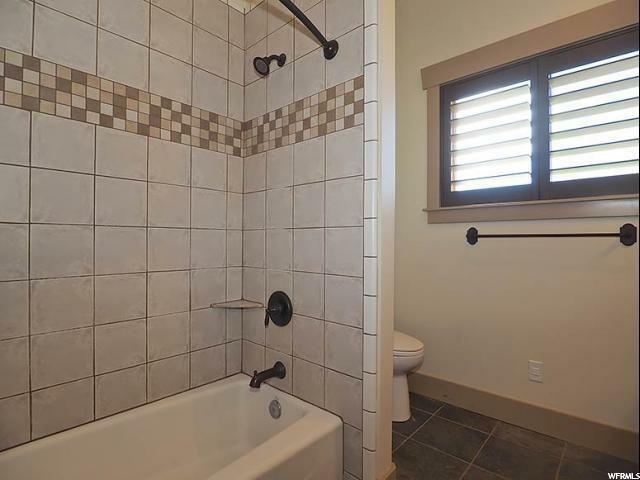 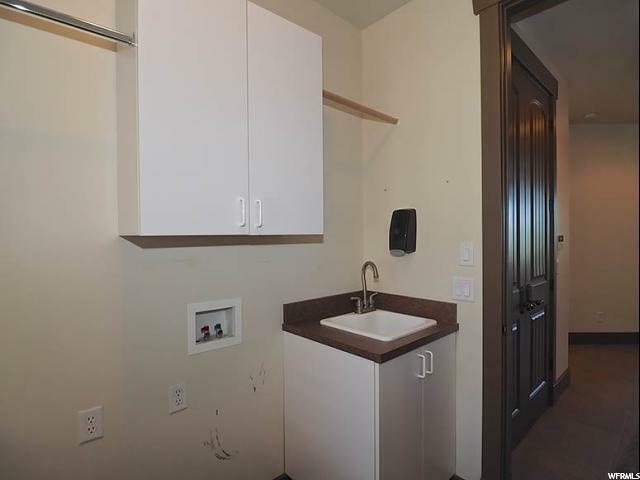 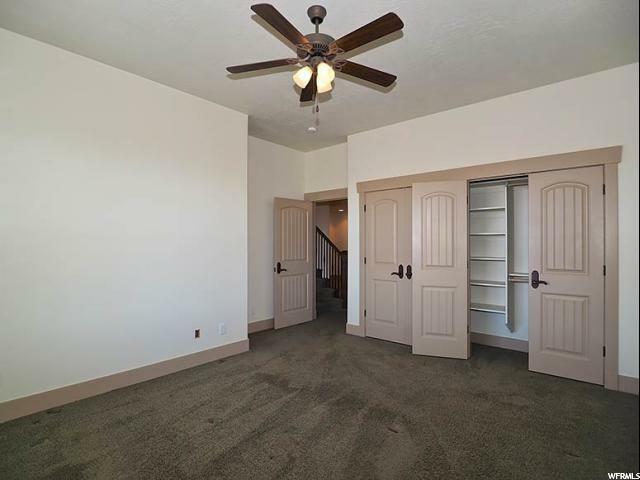 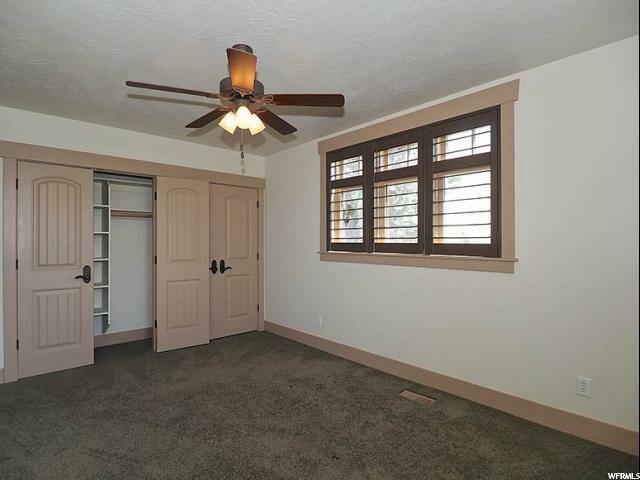 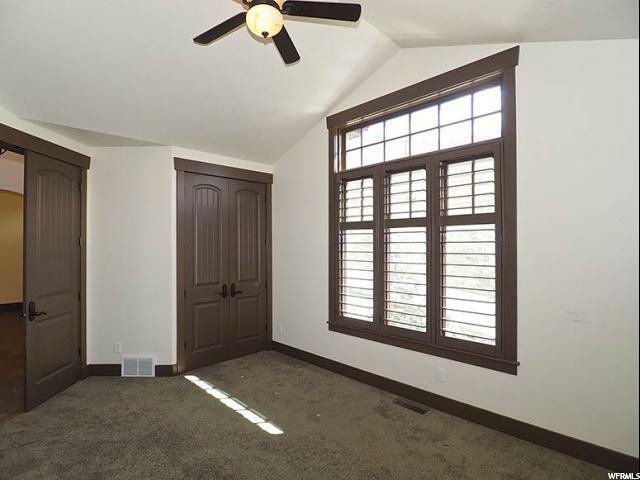 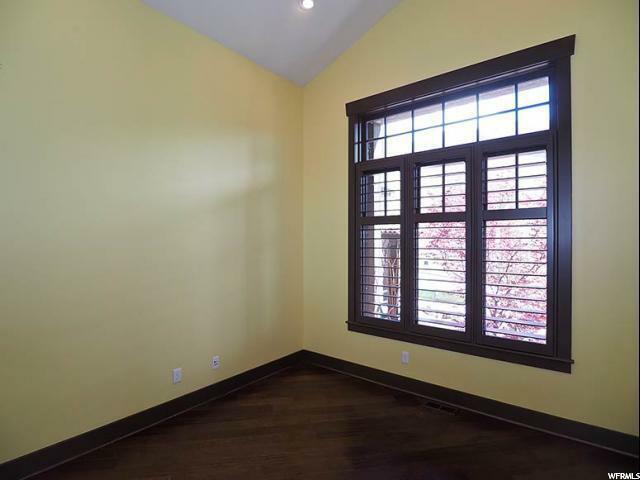 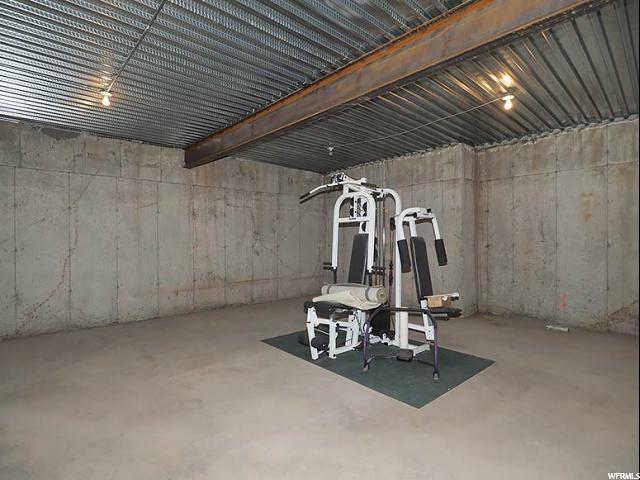 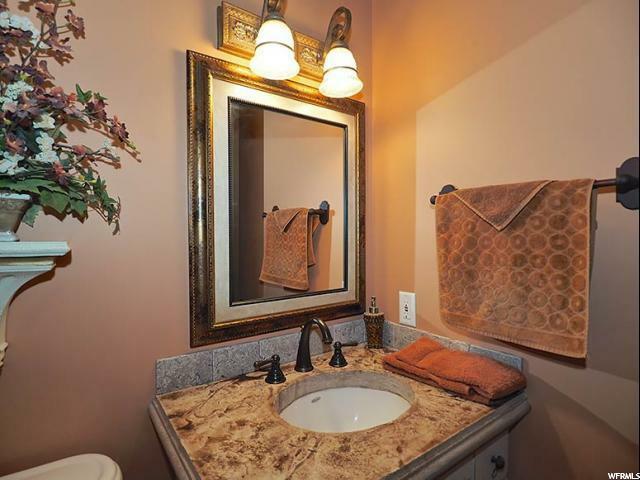 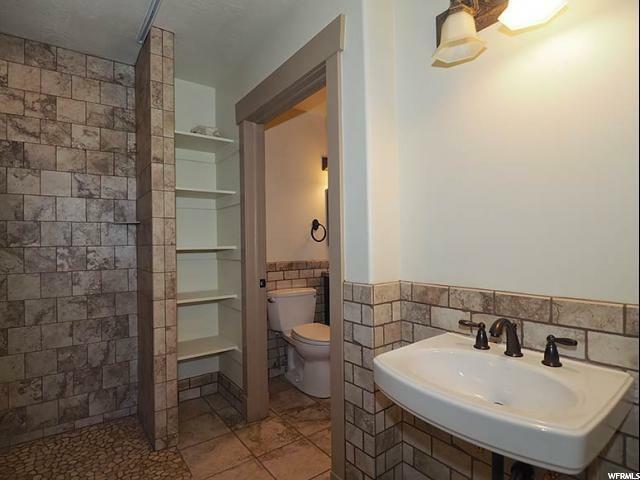 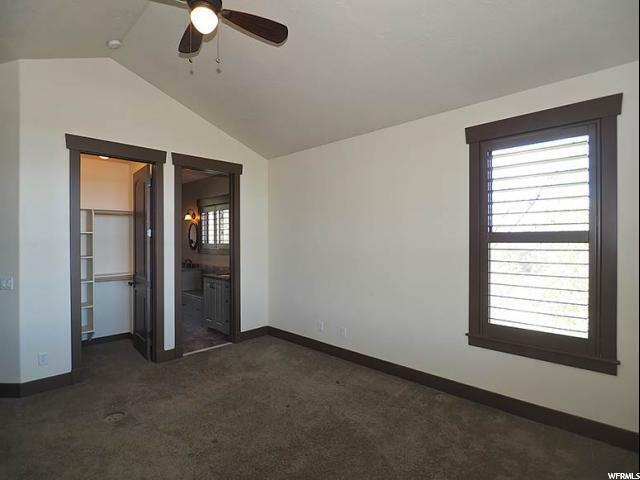 The day light basement with its nine foot plus ceilings is a totally self-contained Mother-in- Law suite complete with laundry room and wheel chair accessible doorways and bathroom. 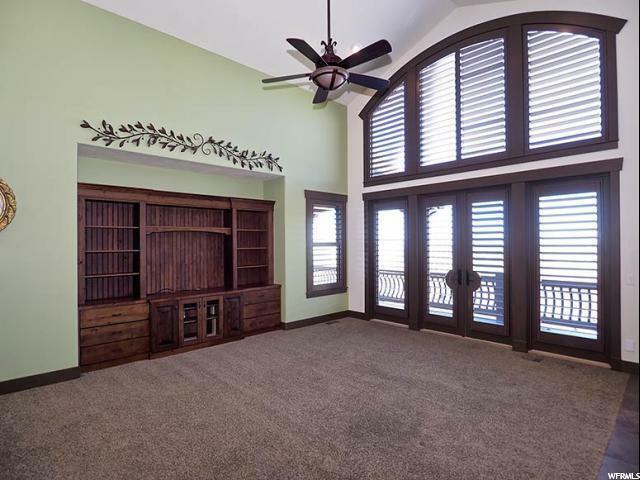 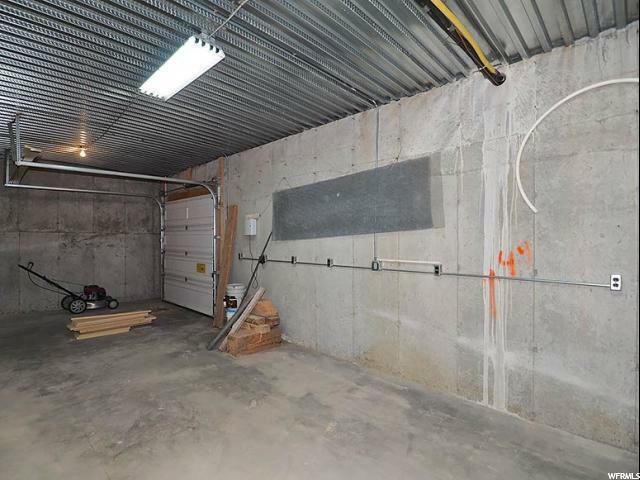 A very large secure and fireproof vault is also located downstairs with the under garage space just waiting for a home theater and shop. 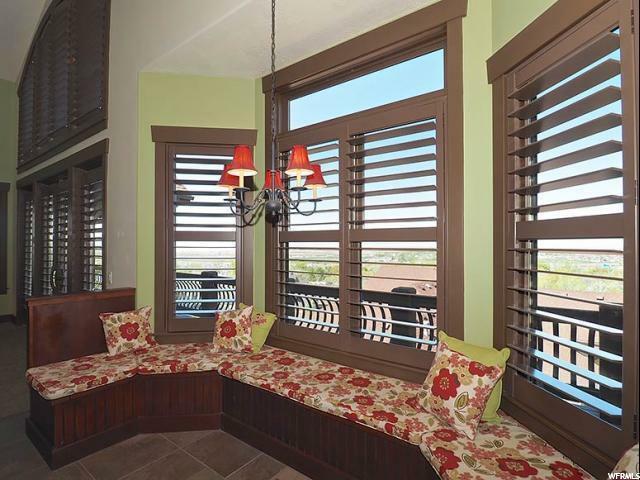 All windows have plantation shutters installed. 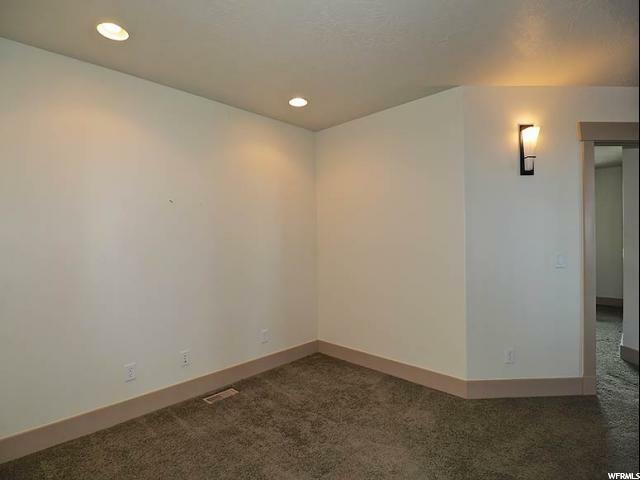 Home is also setup for a permanent natural gas generator. 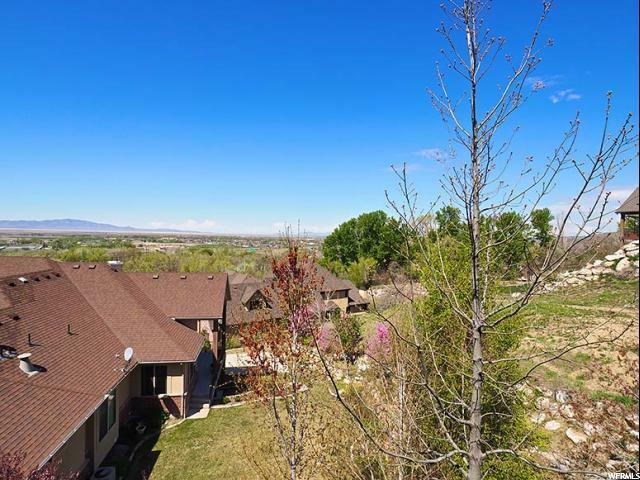 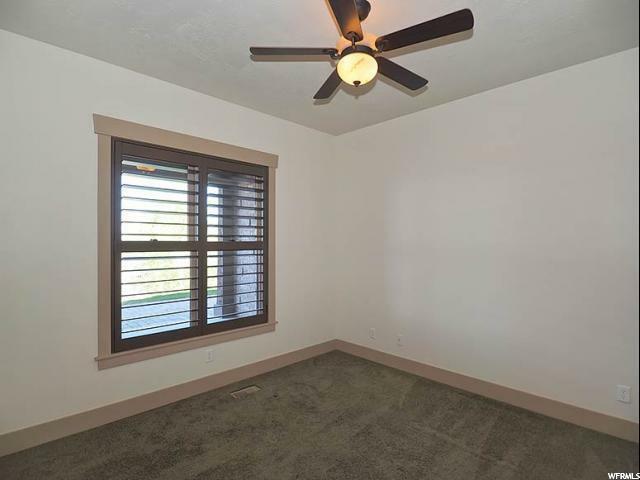 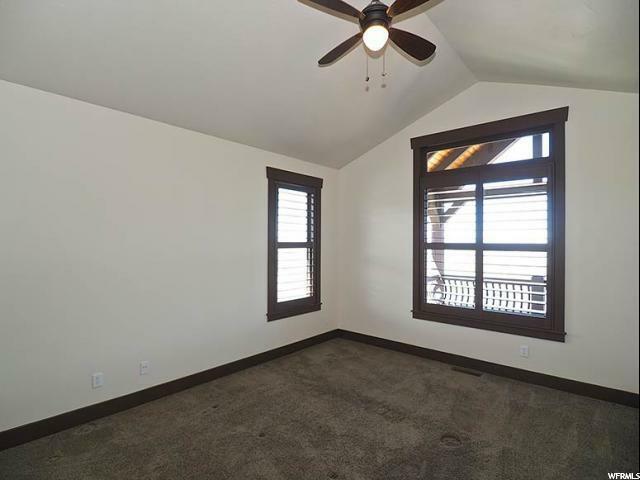 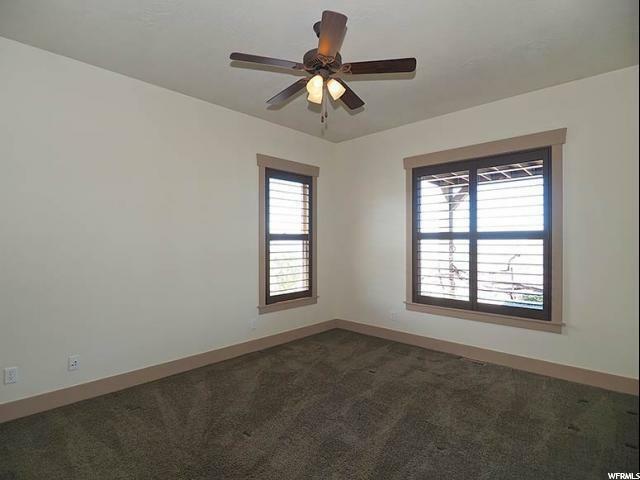 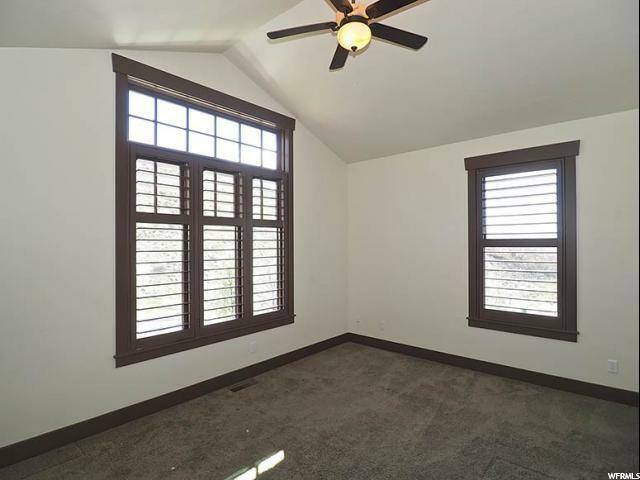 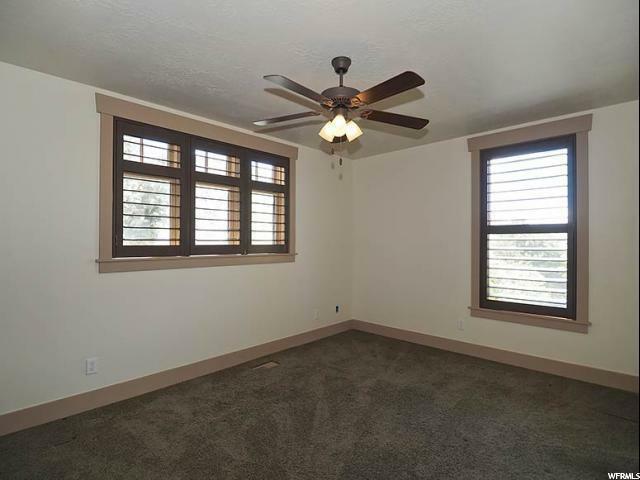 Outside is a large easy to maintain yard with over two dozen trees. 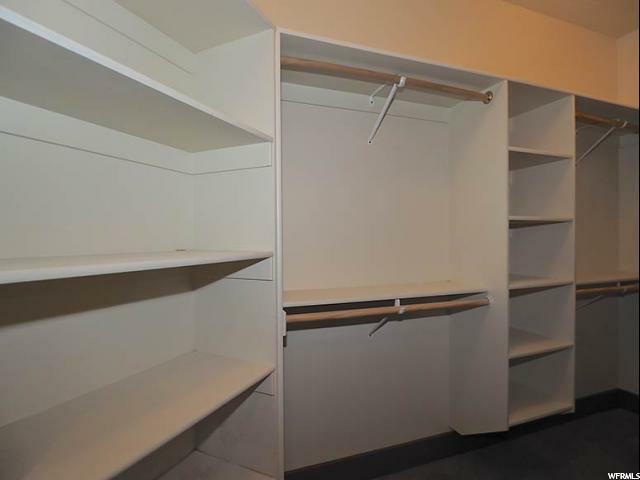 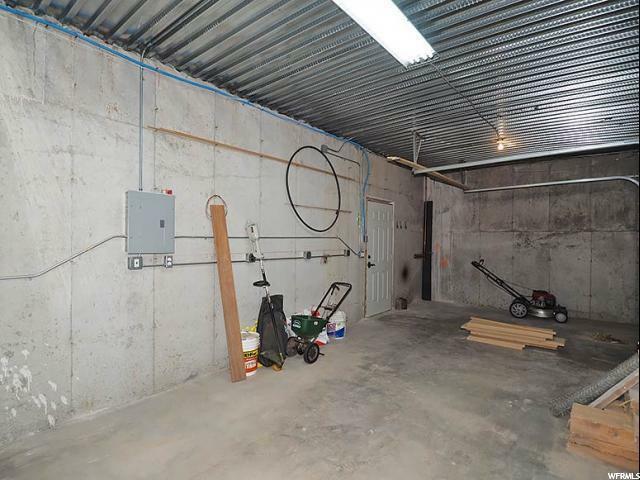 Garage space will accommodate two full zed vehicles in the main stall and an RV in the deep secondary garage. 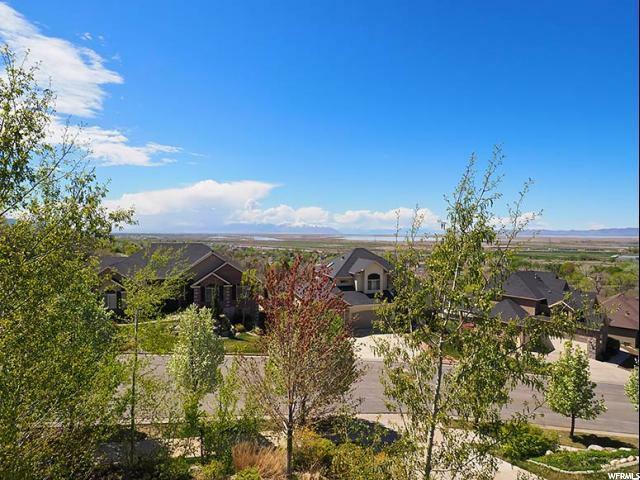 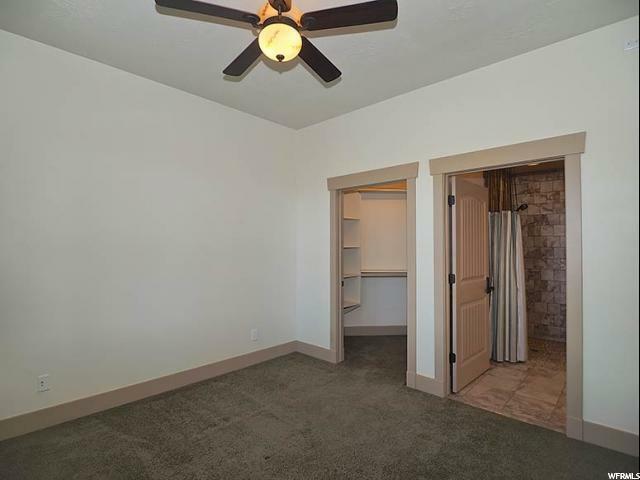 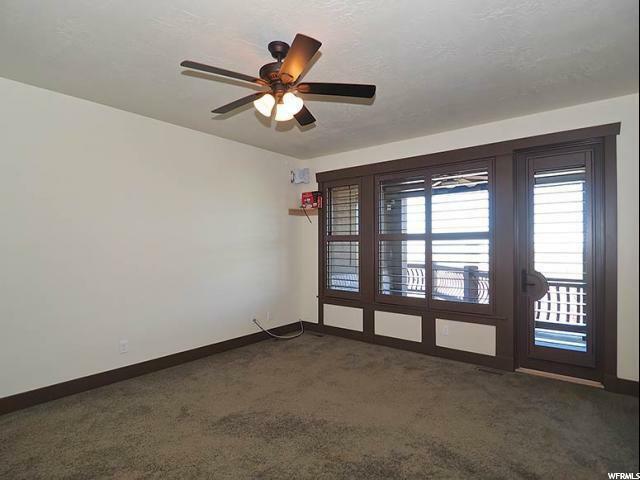 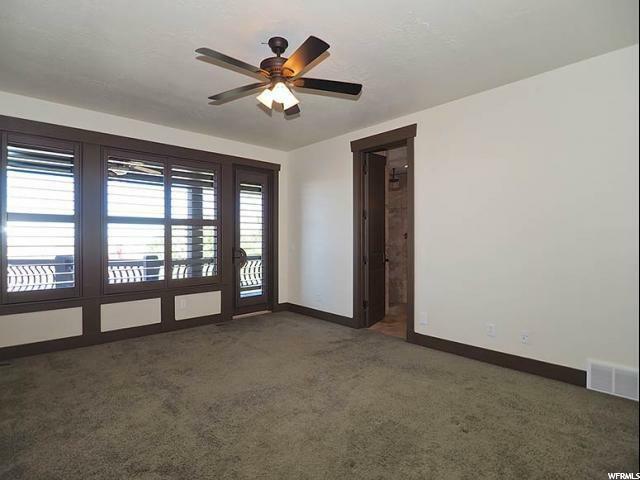 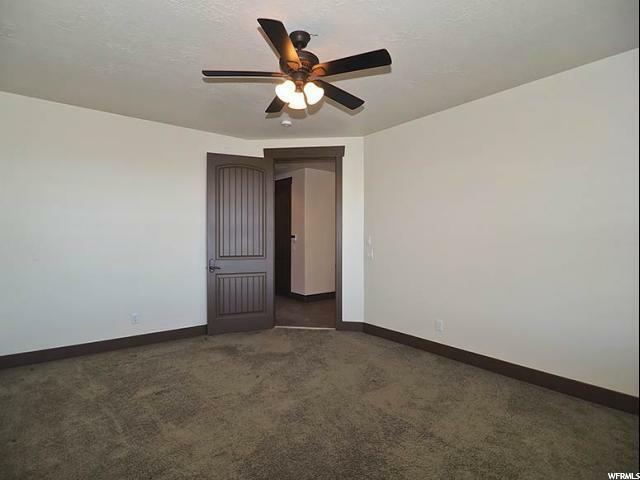 Location provides easy access to I-15 and for shopping farmington Station and Parrish Lane are a short drive.